Under all conditions during the day, hold to the concept that all things are of the substance of dreams and that you must realize their true nature. 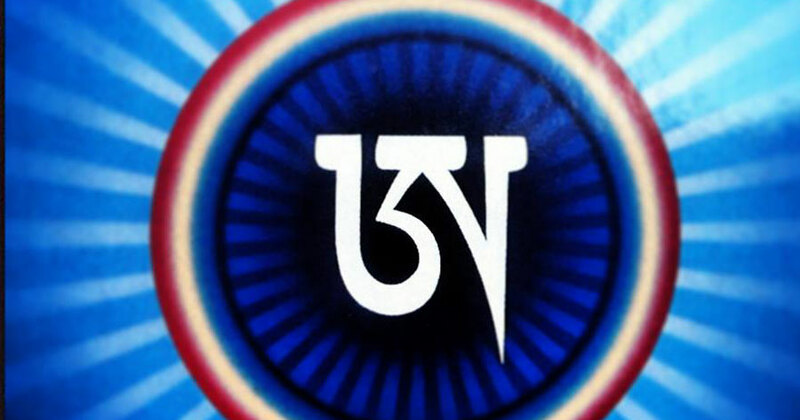 • Visualize and meditate on the Tibetan syllable “ah,” in the center of your body. • Keep your awareness on it while you are falling asleep. • You will fall asleep with virtually full awareness. 3. As you’re lying in bed before going to sleep, review your day as if you were reviewing a dream. Observe how each action, person, object, or state of being-and your attachment to them-is like a dream. Then create an intention to stay aware during your dreams. 4. Immediately upon waking, review the night to see if you remember any dreams and whether you were lucid within a dream. If you were, try to generate a sense of joy and accomplishment about the practice. If you weren’t successful, then generate an even stronger intention to be more consistent in the practice during the next night. • Before sleep, practice specialized breathing exercises designed to calm and purify your consciousness. • Merge your mind with the mind of your spiritual teacher.